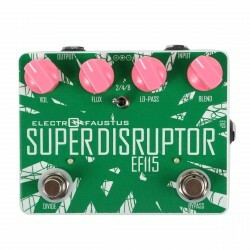 Electro-Faustus started back in 2008 when two friends decided on a whim, to try and sell a few oscillators. They sold a few and then a few more and decided to keep at it and have been creating outrageous musical instruments and effects ever since. Their goal is to spread the joy of noise-making through our fine products. Used alone or incorporated into a preexisting setup, the noise devices add a mixture of power and uniqueness to any artist’s sound palate. 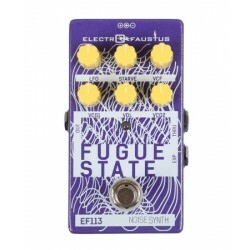 From bedroom recording maniacs to established recording artists live or in the studio, Electro-Faustus is the key to sonic madness! Devices are Proudly handmade in New York, U.S.A! The catastrophic end of guitar. 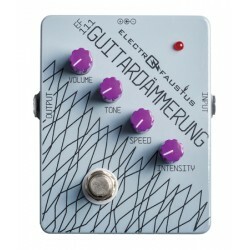 Go from heavily gated distortion to odd glissando that sounds like a mad Thereminist is playing along with you. Let your guitar ride with the Valkyrie. Bassists and Baritone Guitarists require more to create that fuzzy devastation they crave. Clean Blend and LPF maintain your place in the mix, while preserving the destructive nature of its disruptive predecessor. We brought back the EXP In for maximum Flux and the Octave control is now foot switchable hitting /2, /4 & /8. Yes /8. You’re welcome! 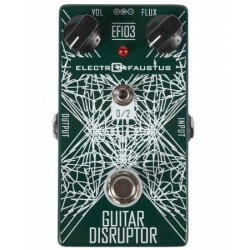 The EF103 Guitar Disruptor is a hybrid overdrive/octave/oscillation pedal. 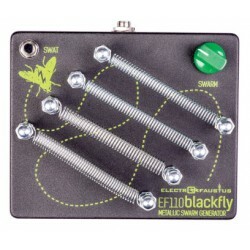 Sit back as your guitar signal is massaged and manipulated by copious amounts of digital mayhem. 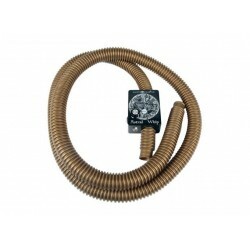 This unit can be powered by 9V battery or with standard Boss-style 9V regulated power supply (not included). PSYCHEDELIC FURY! 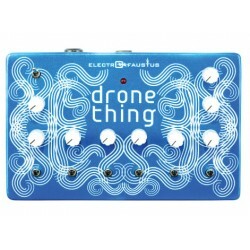 The Electro-Faustus Drone Thing puts 6 individually controlled oscillators at your fingertips. An electronic hurdy-gurdy for the 21st century!